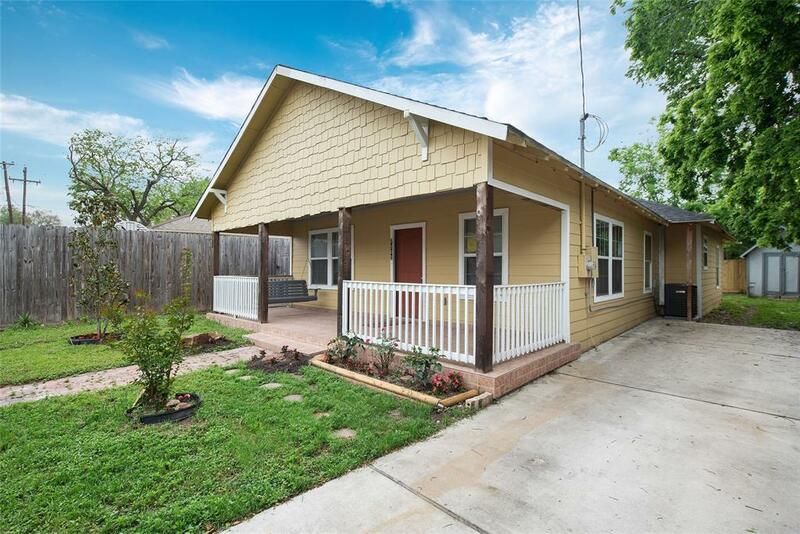 7107 Avenue I, Houston, TX 77011 (MLS #62977797) :: TEXdot Realtors, Inc.
Must see! 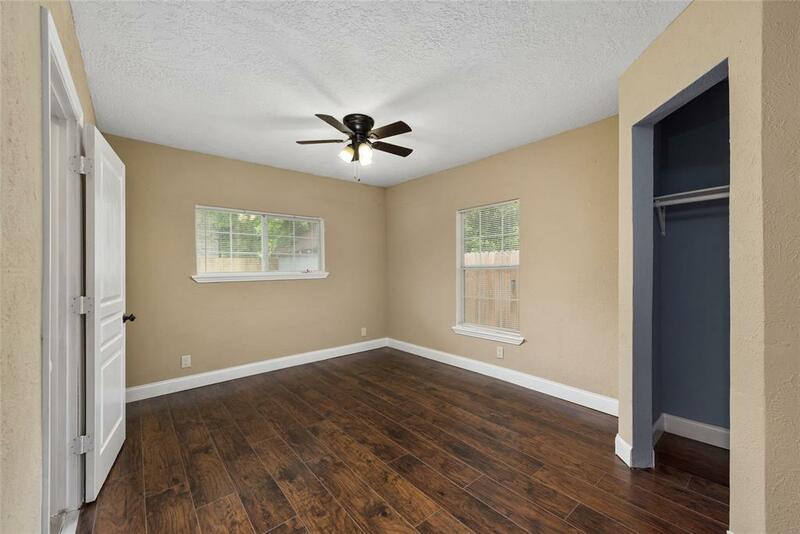 !Only minutes away from Downtown Entertainment. 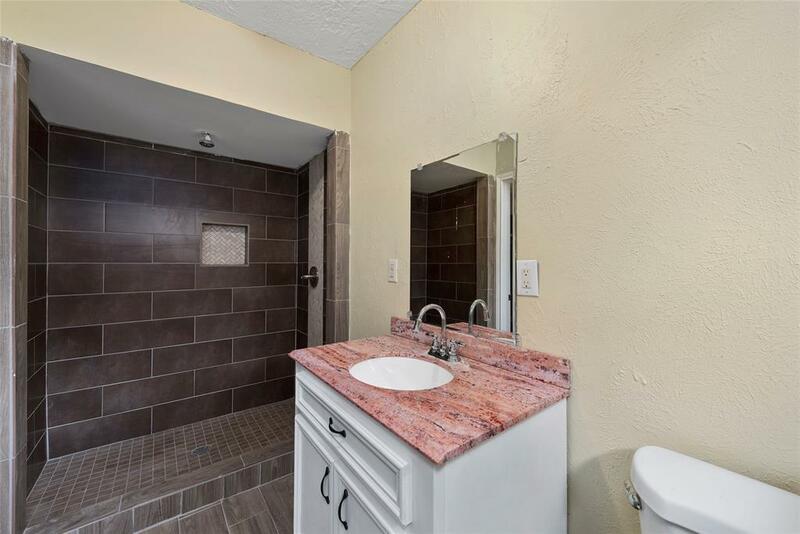 Close to the BBVA Compass Dynamo Stadium and Astros Minute Maid Park. 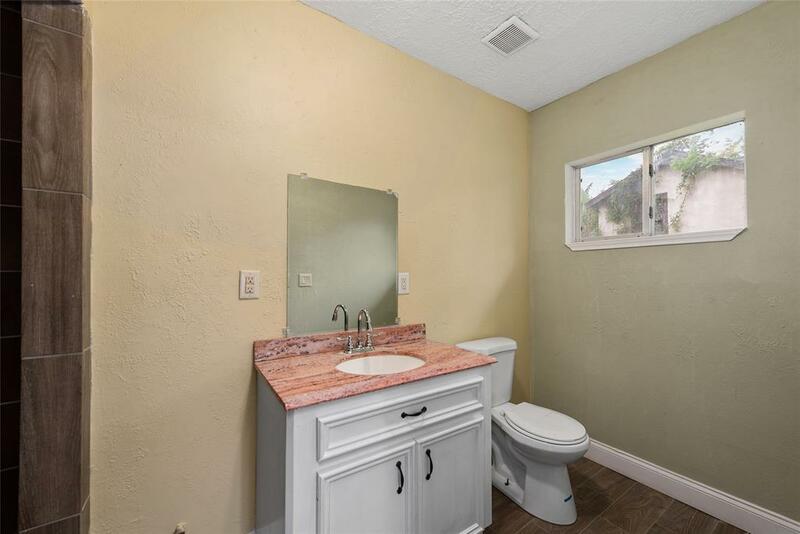 4 Bedrooms and 2 Full Bathrooms. House been totally redone. New windows,siding,Flooring,Electrical wiring,and New kitchen wood cabinets. Fully fenced with Iron front Fence. New driveway.